If you have a jailbroken iPhone then you may want to check out this cool theme which was created by Justflikwalk from deviant Art. 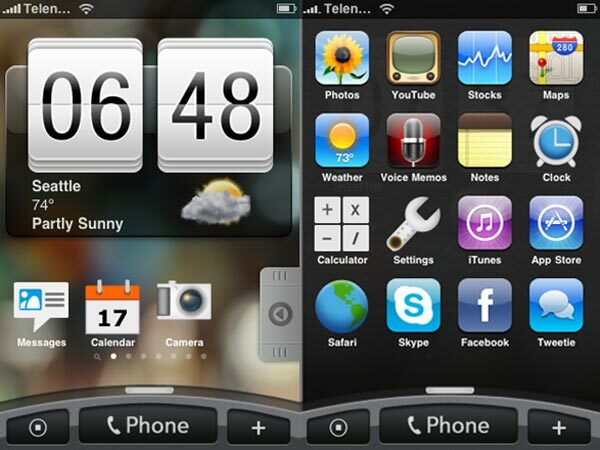 This cool theme is basically the HTC Hero Sense UI, modified for the iPhone, to install it you will need a a jailbroken iPhone and will need to install Winterboard from Cydia, check out the video of it in action after the jump. Head on over to Redmond Pie for full instructions on how to install it, if you need to jailbreak your iPhone you can do it using Redsn0w. Have a look at our HTC Hero Review.